Each year in May/June, booklists & book-bills are issued for the coming year. This gives parents/guardians adequate time to purchase the required books for September. 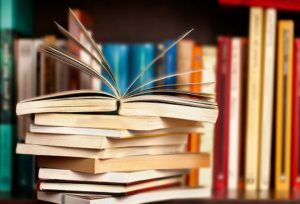 The school operates a Book Loan Scheme and a book bill will issue in May/June each year, which covers the cost of renting reading books, textbooks, Art & Craft materials, tests, report books and other sundry items. All bills are to be paid by the due date and all books purchased for the first day of the new school year. This scheme is operated by some parents/guardians under the auspices of the BOM. There are some workbooks and supplies required for the children in each class. Please check the relevant tab for more information.